Robert Rizzo graduated from the University of Texas at Austin in 1973 with a Bachelor of Science in Architecture. Since founding Rizzo Construction in 1982, he has had the role of Chief Architect for in-house design projects and acts as the Principal for each construction project by overseeing all operations. Robert provides key mentoring to the Project Managers and Superintendents, as well as providing strategic direction for the company. 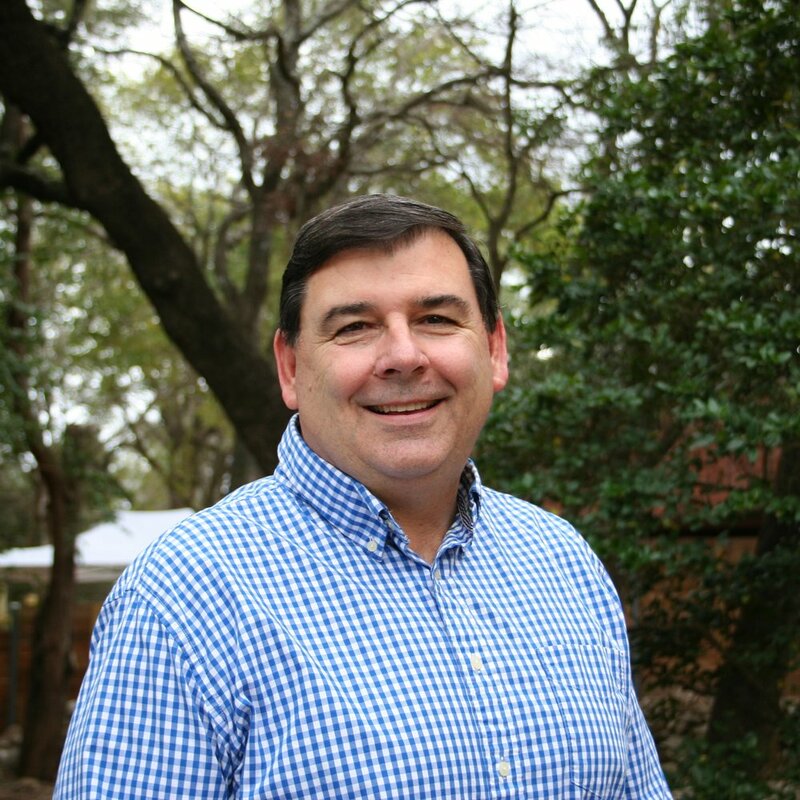 With multiple decades of experience, Robert brings vast leadership to his team, as well as extensive knowledge of construction, design-build, and project development. Over the years, he has had the opportunity to build valued and long-standing relationships with clients, subcontractors, and suppliers, all of which has helped in preparing him to build a successful and long-lasting company. Outside of Rizzo Construction, Robert loves spending time with his family. Both Robert and his wife Mary love to spend time with their children and grandchildren. In addition to family, they also enjoy traveling and trying new foods. Brian graduated from The University of Texas at Austin in 1996 with a Bachelor of Science in Business Administration. Immediately following graduation Brian worked for JPI in Irving, Texas. His initial role was in the construction accounting department and he completed his employment in the Asset Management group as a financial analyst. Brian began working for Rizzo Construction in January of 1999. He has almost 20 years of experience managing a wide range of projects, from tenant finish out to ground up construction with full site development. Brian’s duties at RCI include new business development, working with owner and design teams during pre-construction, project cost estimating, negotiating contracts with owners and subcontractors, developing and updating construction schedules, writing subcontracts and purchase orders, and managing subcontractors. Brian’s experience, leadership, and affable personality have allowed him to build strong, lasting relationships with clients, local architects and engineers, and subcontractors and vendors. His knowledge and commitment to safety make him an invaluable asset to the projects he leads. In his free time Brian enjoys spending time with his wife Andrea and their two children. He also enjoys hunting, fishing, and playing soccer. Jon graduated from California State University, Chico in 1987 with a Bachelor of Science in Construction Management. Prior to moving to Texas, Jon lived in California where he was a licensed general contractor and owned a successful residential and light commercial construction company. Jon officially joined the Rizzo Construction team in March of 2016, bringing with him over 25 years of experience in the construction industry. This level of experience allows Jon to bring a wide range of valuable skills to the projects that he manages. In his spare time, Jon enjoys spending time with his wife Sherri and his daughter. He and his family are avid travelers and love to travel to new destinations every chance they get. He also enjoys playing golf and watching football. Rebecca hails to us from Alabama where she graduated in 2012 from the University of Alabama at Birmingham with a Bachelor of Science in Psychology. As the newest addition to Rizzo Construction, having just joined the team in July of 2017, Rebecca oversees all administration, accounts payable, human resources, and marketing. With half a decade of experience working in administration and accounting, her background has brought a wealth of knowledge to our company. When she isn't preparing contracts or issuing payments to subcontractors and suppliers, Rebecca enjoys running, traveling, and trying any one of the endless new restaurants in Austin. Nathan is our most senior Superintendent, having been with Rizzo Construction since 1997. Born and raised in West Texas, he has been working in the construction industry since 1975. With multiple decades of experience, Nathan brings a vast wealth of knowledge to the projects he oversees. He is well known for keeping a motivated and smooth-running work site, as well as being detail oriented and schedule conscious. Specializing in moisture intrusion and detail plan review, Nathan limits any potential issues during the construction phases. 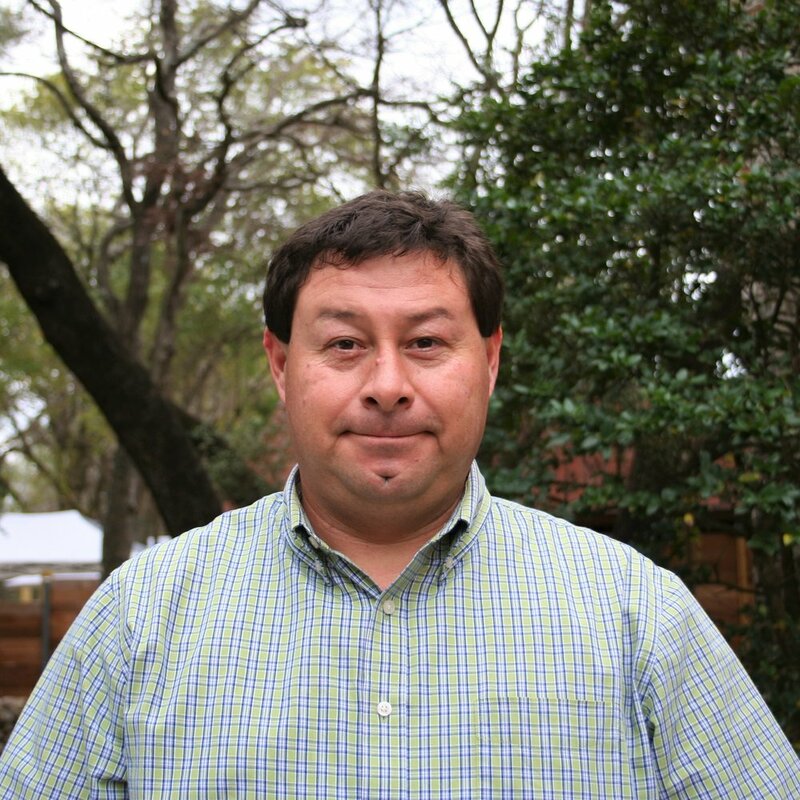 James came on board with Rizzo Construction in 2006 and has since led several successful projects to completion. Prior to working with Rizzo Construction, James owned his own business and the experience of running a successful business is reflected in his work. He is a great problem solver, bilingual, independent, and has brought a wide variety of project experience with him to Rizzo Construction. Outside of work, James enjoys spending time with his wife and four children.